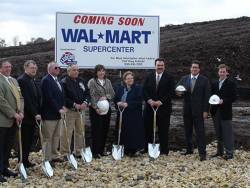 In 2005, McVickers developed a 204,000 square foot Walmart Supercenter (with groceries) on thirty-two acres of land at the southeast corner of Route 30 and Orchard Road in Montgomery, Illinois in front of the Caterpillar plant. The Walmart opened in September 2007. 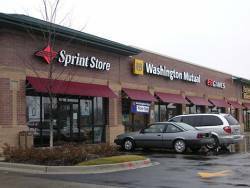 McVickers developed the land around the Walmart into various outlots with the following users: Harris Bank, Fifth Third Bank, Burger King, Starbucks, Merlin Muffler, Sprint, Gamestop, Great Clips and a dentist. A sales tax incentive package was also negotiated with the Village of Montgomery to benefit the development. McVickers Development LLC, along with its joint venture part Oxford Development, acquired a one acre site in Bloomfield mi, across from Costco, Target and Lowes. 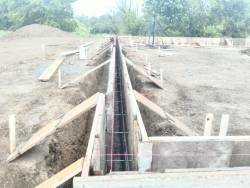 The venture is under construction on a 6200 sq. 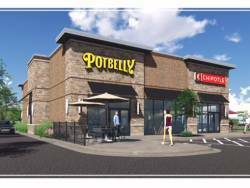 ft. retail building for Starbucks Potbelly & Chipotle. 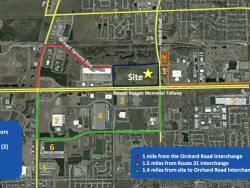 In 2014, McVickers, along with its joint venture partner, Oxford Development, acquired 14 acres along Highway 41 and Route 176 in Lake Bluff, IL. The joint venture has received approval for a Target Store and three outlots. Construction is scheduled to begin in Summer 2014. 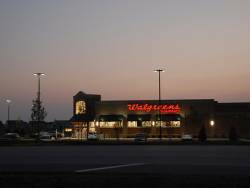 In 2006, McVickers purchased twenty-two acres of real estate at the southwest corner of Route 30 and Orchard Road across the street from the new Wal-Mart development in Montgomery, Illinois. 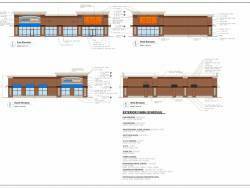 McVickers developed the following retailers on the site: Walgreens, Chase Bank, Aldi Foods, Firestone Tires, Arby's, Rogy's Daycare and a retail Strip building consisting of Jimmy Johns Sandwiches, Jenny Nails & Spa, T-Mobile, Rosati's Pizza and Sports Clips. 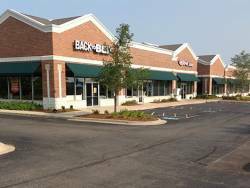 In 2011, McVickers, along with it joint venture partners, Oxford Development and Borekci Real Estate, acquired three distressed retail strip buildings from a lender in front of the Target store on Randall Road in Algonquin, IL. The joint venture signed leases for 100% of the building space to Starbucks, Radio Shack, Bedding Experts, Game Stop, Woo Sushi, Back to Bed, and ATI Physical Therapy. In 2013, McVickers, along with its joint venture partner, Oxford Development, developed a sixty-five acre parcel of land on Highway I-88 for a 1,000,000 square foot industrial park. Construction on the first 650,000 square foot building started in Fall 2013. In 2007 McVickers developed a sixty-seven acre industrial park along the Highway I-90, directly in front of AT&T's regional headquarters. The industrial park is anchored by the North American Headquarters building for Mori Seiki Corporation, the second largest machine tool manufacturing company in the world (102,000 square feet), as well as Big Kaiser Corporation. 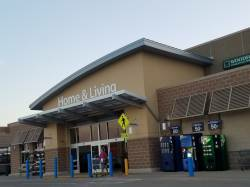 In 2006, McVickers and Walmart simultaneously purchased two parcels of land totaling thirty-four acres, at First Avenue and 47th Street in McCook, Illinois. After rezoning the land for a Walmart Supercenter and seven outlots, Walmart delayed ultimately decided against building a store on their portion of the development. In 2013, McVickers purchased Walmart’s land and rezoned both parcels for the development of 625,000 square feet of industrial space. 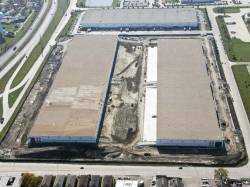 Construction of the first 325,000 square foot industrial building is scheduled to begin in Spring 2014. 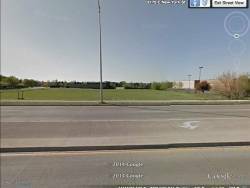 In 2002, McVickers purchased nineteen acres of commercial land on Randall Road in South Elgin, Illinois. 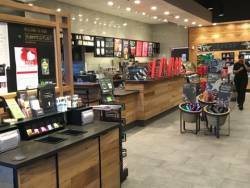 McVickers developed the property into a 175,000 square foot Super Target and three outlots consisting of an Amcore Bank, a Bank of America and a 9,000 square foot strip center. 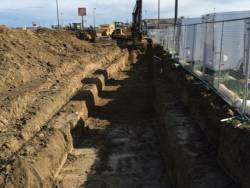 McVickers was responsible for constructing all site work for the project, including mass grading, utility installation and construction of Target's building pad and parking lot. A sales tax incentive package was negotiated with the Village of South Elgin to benefit the development. In 2001, McVickers purchased five acres of land at the intersection of New York Street and Oakhurst Drive in front of an existing Dominick's store. McVickers subsequently sold the land to Dominick's for a fuel center.